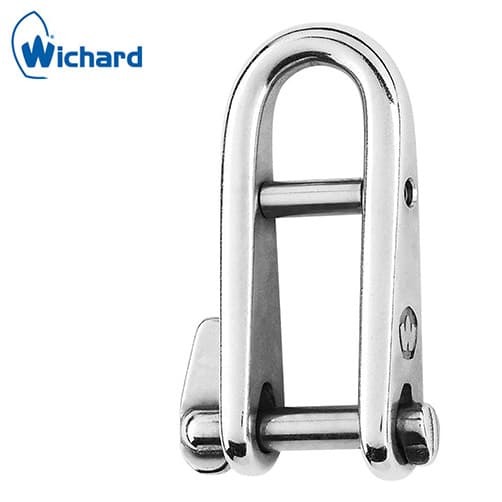 High resistance stainless steel key pin shackle with bar suitable for highly corrosive marine environments, Wichard are renowned for their design and manufacture of high quality marine fittings. 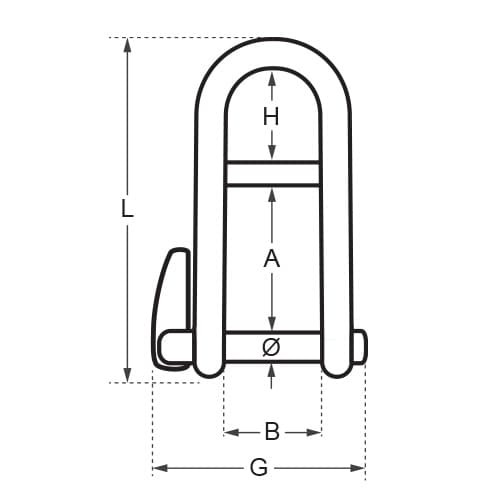 High Quality Key Pin Shackle. Quick opening by half turn and easy operation with one hand. Specially designed for large working loads. Forged in high resistance stainless steel, to a superb polished finish.